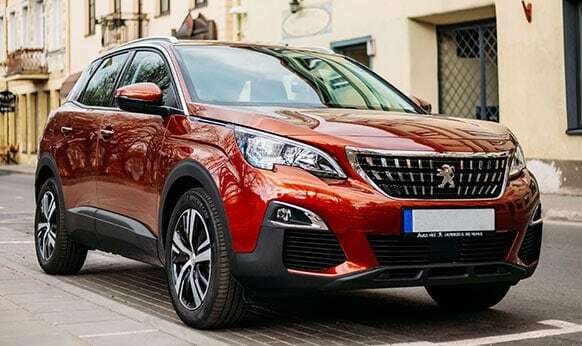 if you want a great Peugeot service Melbourne car owners recommend, then European Vehicle Services is the first place to look. 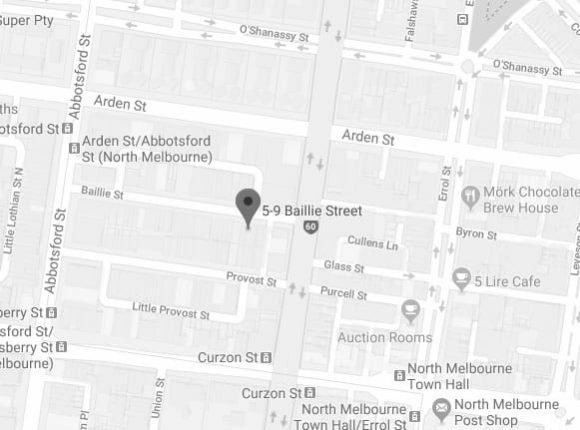 We use our 20 years of experience to deliver the best car service in Melbourne, with many customers coming to us time after time for their next service or car repairs. This reputation is something we’re proud of and to ensure we keep it, you can expect only the highest quality from our work. Every specialist in our centre understands an important fact: your car is important. It keeps you on the road and going about your day to day life but more than that, it’s an investment. You chose a vehicle suited to you, that looks great and is reliable. It’s our job to keep it that way and that’s why you’ll find best prices for our service. We do everything possible to keep the cost down so everyone has equal access. With access to the best testing and diagnostics equipment, we can quickly find out what’s wrong with your Peugeot and put a plan in place to fix it using official parts, so you can trust what’s in your vehicle. We are always improving our knowledge on engine specifications, design qualities, new models and upgrades to make sure you have the most up-to-date vehicle that runs smoothly and efficiently – and we’re a cheap option compared to our competitors! While we offer our customers a fantastic Peugeot service in Melbourne, as an independent business we also have experience on a range of vehicles from brands such as Porsche, Volvo, Triumph, Land Rover, Saab, Audi, BMW, Alfa, Mercedes, Jaguar, Volkswagen, Citroen, MG, Skoda and Renault. To find out more about a top quality Peugeot service in Melbourne, contact the team at European Car Vehicle Services today. Have you been looking for a “auto care centre near me” that delivers quality solutions for an affordable price? With our years of experience and training, combined with our specialisation working on European-manufactured cars, the mechanics at European Vehicle Services are the experts you can rely on to deliver an exceptional and affordable Peugeot service in Melbourne. 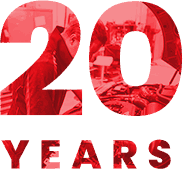 To book you Peugeot in for a standard service or repair call our workshop on 03 9329 7559.